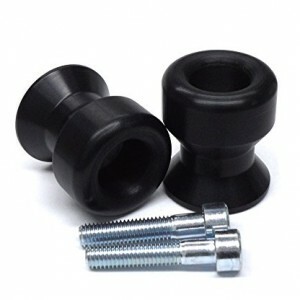 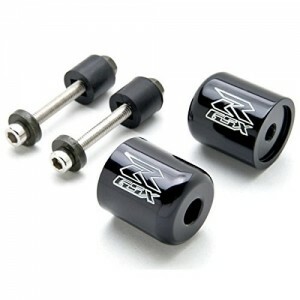 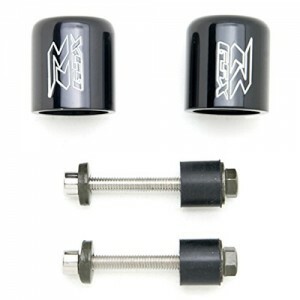 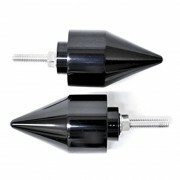 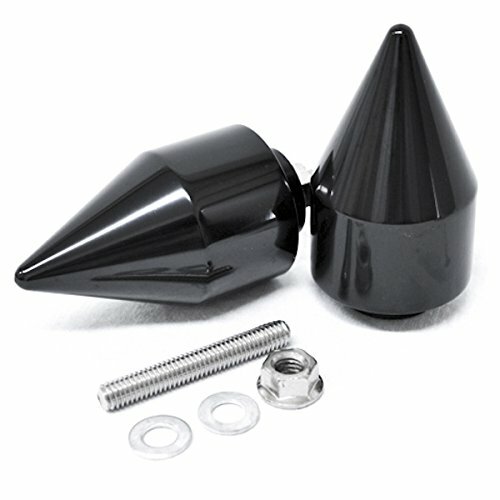 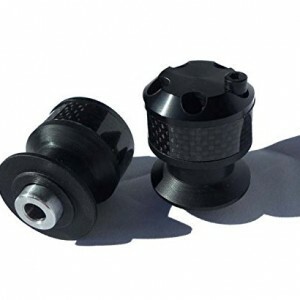 These bar ends are designed to protect your bars and grips in the event of a crash. Easy installation! 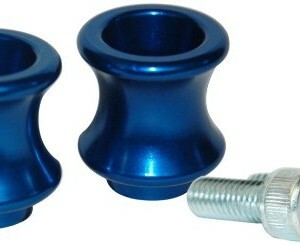 Screw directly into your existing handlebar insert.